Quote for t-shirt printing. 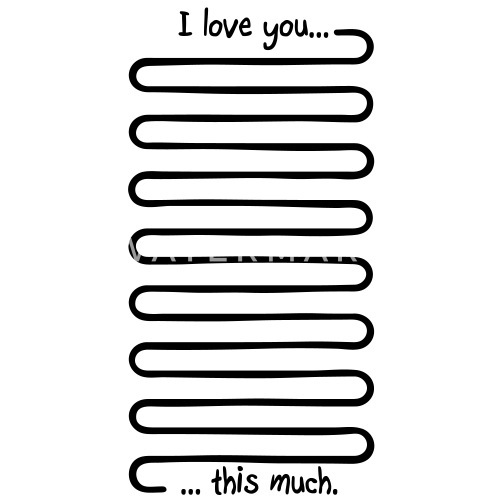 I love you this much. 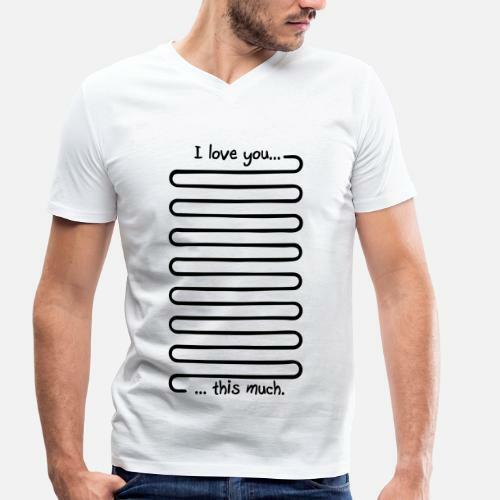 funny quotes design. 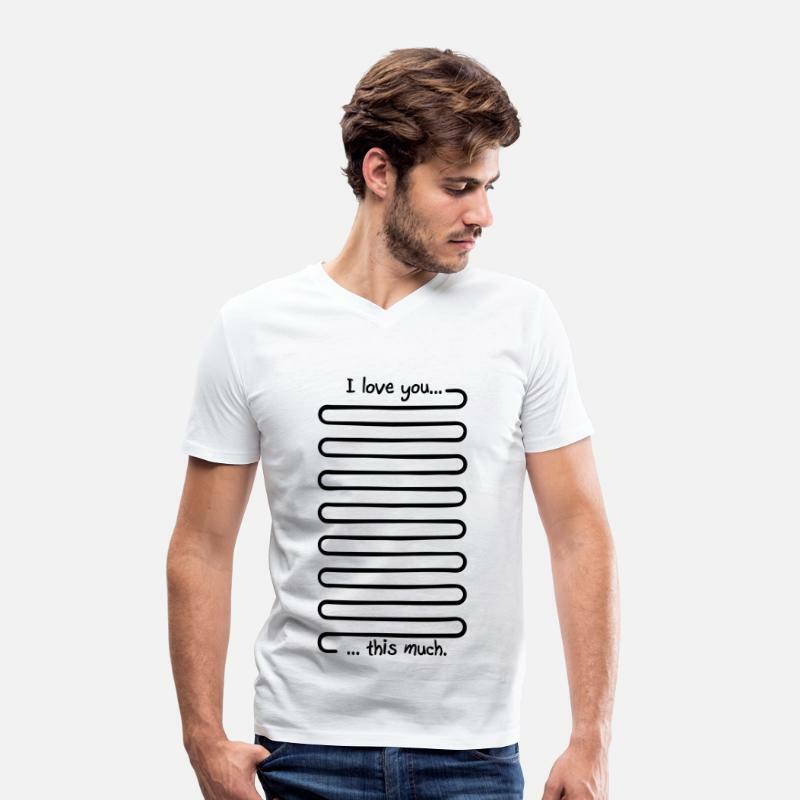 Custom your quote t-shirt online qith this I love design.